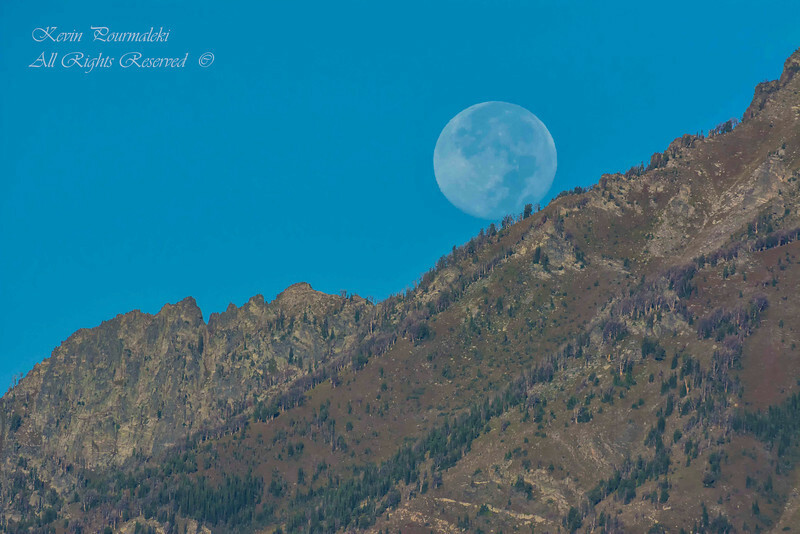 Moon over the Teton Range. Grand Teton National Park, Wyoming. Moon over the Teton Range. Grand Teton National ParkWyoming.